What you do outside your website is just as important as the work you carry out on your website. The more quality websites that link to your website, the more you will be rewarded by the search engines. However, this does not happen overnight and you have to put in the ground work to optimize your website in this way. 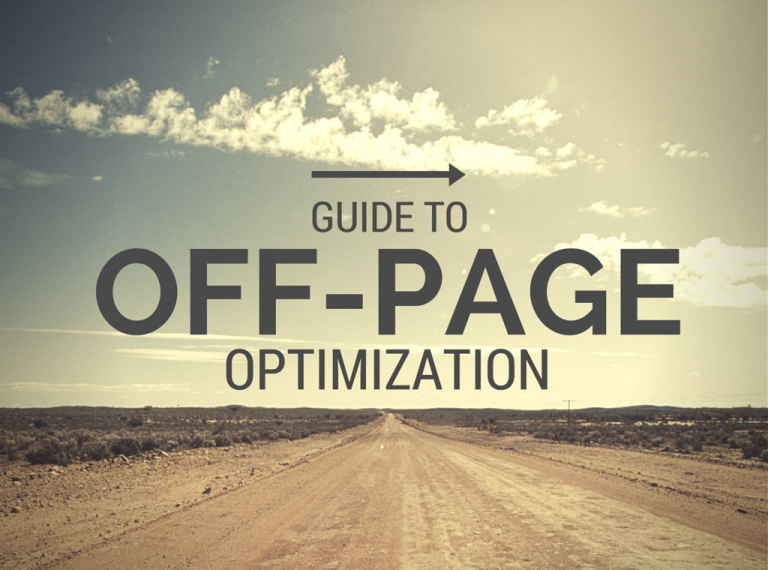 Below are some of the most effective off page strategies you can use to optimize a website. Online directories have been around for a long time. Many website owners and digital marketers ignore these websites, but many of them have become established websites in their own right. In most cases, online directories allow you to add your website link to their website for free or for a small fee. Local directories in particular can rank highly for popular local keywords, so you should never dismiss this option. Do, however, make sure that the links you create are indexed if you want to boost your SEO. Online video has taken the world by storm and huge numbers of people watch all types of videos on a wide range of video sharing websites like YouTube. The web pages these videos appear on, often have a high ranking on the search engines. This popularity makes these webpages the perfect places to add your links to your website. To do this, you have to create a video channel and upload some of your videos. When you upload each video, the video sharing website you use, allows you to add a description for your video. In this description area you can add text but you can also add links to any website or webpage you wish. Naturally, you should link back to your own website. Some website owners allow you to add content on their website. In return, you can add a link back to your website from this content. This is a particularly powerful strategy, especially if the website you add your post to is established and focusses on the same topic or niche as your own website. Most people are familiar with traditional press releases, but a wide range of online websites also publish regular press releases. If an important business-related event is taking place or you have some other kind of newsworthy announcement to make, these press release websites are the perfect websites to publish this information. In many cases, you will be allowed to add a link to your website and the content you publish is often distributed to other websites, giving your website even more exposure. Some of the largest websites in the world are social media websites. They all have a high ranking and the great thing is they let you add links to your website for free. The more your posts, tweets and other social media conversations are passed around, the more links there will be back to your website. When it comes to optimizing a website, many website owners only focus on their own website. However, you have to look at the big picture and seriously consider implementing each of the off page strategies listed above. « What is reseller hosting and should I be doing it?